If exercise and diet aren’t your thing, you may be relieved to hear some health news coming out of Japan. According to Japanese scientists, just spending more time around trees can improve your health–with benefits ranging from lower heart and blood pressure, to more energy and reduced stress hormones. Skeptical? This trend of improving physical well-being by hanging out in the forest has been going on in Japan since 1982, when a national program of “shinrin-yoku” was launched by the Japanese Ministry of Agriculture, Forestry, and Fisheries. Scientists there have been studying the benefits ever since. Sounding official yet? Also known as “forest bathing,” this health practice means spending more time around trees. 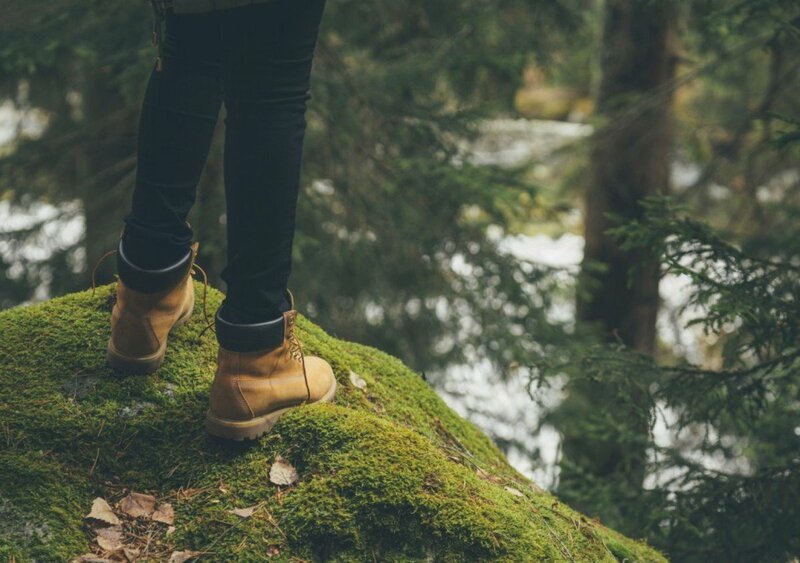 No group workout classes, jogging, or even power walking required—forest bathing simply means taking in the environment around you and engaging in quiet contemplation. Moving slowly is key—that’s right, finally an exercise trend where you’re being told to slow down! In addition to getting fresh air, forest bathing exposes you to oils that trees emit to protect themselves from germs and insects. These oils are called “phytoncides” and help our immune systems. The trend’s popularity extends beyond the physical benefits to the mental, as forest baths offer an opportunity to escape technology, hectic urban life, and stressful jobs. By disconnecting and appreciating elements of nature that are only noticed when one is moving slowly and contemplatively, stress levels are reduced and moods are improved. Forget gym memberships, expensive gear, or personal trainers—just grab your walking shoes and head out to your local forest for the most restorative bath you’ve ever taken.